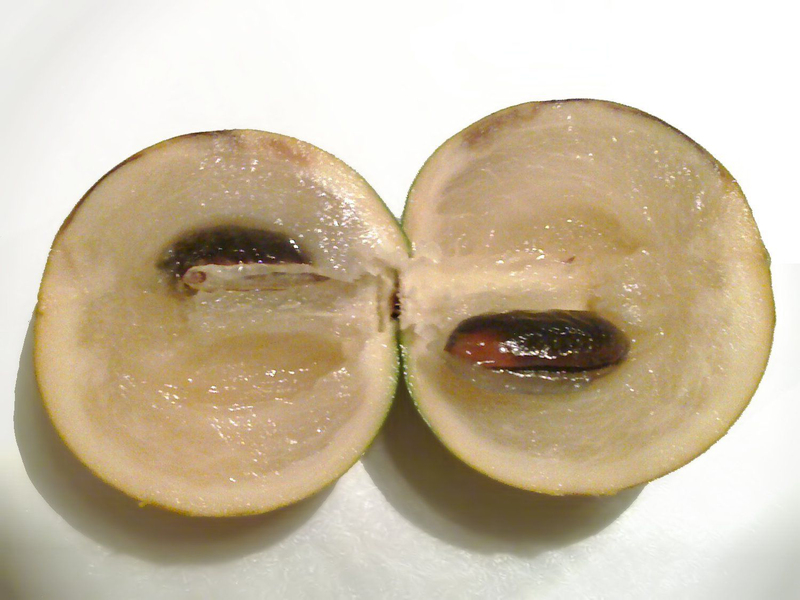 Abui scientifically known as Pouteria caimito, is a tropical fruit inherent to South America and is also found in Colombia, Peru, Brazil and Venezuela. This fruit belongs to Sapotaceae family. Abiu fruit is called Abiu, Yellow Star Apple and Blueberry Pie fruit. 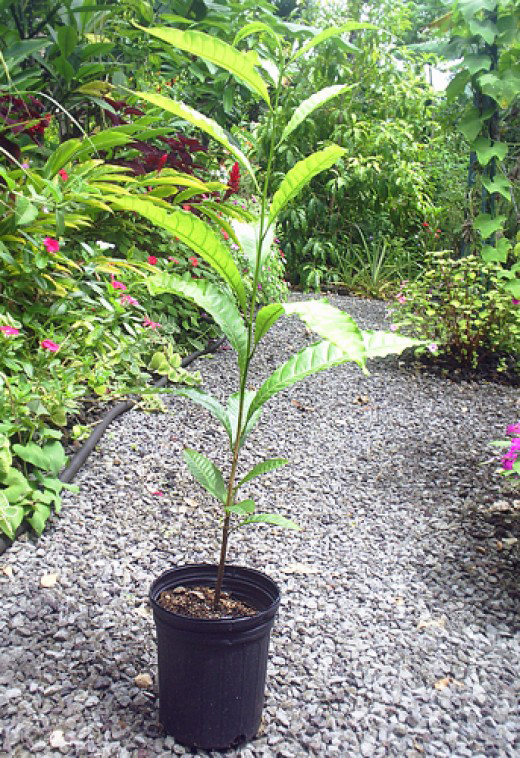 Abui tree requires moist and warm climate. The leaves are oblong to elliptic in shape and measures 10 to 25 cm by 40 to 55 mm broadest width. The flowers forms on two to five clusters and appears on leaf axils on long and thin shoots. These small flowers have four to five petals which are cylindrical and white to greenish in color. Flowers are hermaphroditic which means both sexes are present. Abiu fruit is considered to be inherent to headwaters of Amazon. It is grown wild in lower eastern part of Andes from Southwestern Venezuela to Peru. It is also grown in Iquitos, Tingo Maria, Peru and could also be found in Province of Guayas in Ecquador. It was cultivated by Amerindians which was widely spread in Amazon. It is found heavily in Northern Brazilian State of Para. It is also found in Colombia areas such as Meta, caqueta and Vaupes. It is found abundantly in Venezuela, Amazonas. Abiu fruit contains essential minerals and vitamins such as riboflavin, thiamin, Vitamin C, niacin, iron and calcium. 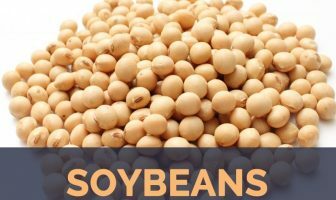 It is also great source of fiber and energy. It is consumed fresh by scooping out the flesh or cutting into segments and adding it to fruit salad. It could also be used for making ice cream and juice. The tree is evergreen, lactiferous, perennial and medium size that grows from 5 to 15 meters in height. It bears short petioled, green, alternate leaves in oblong to lanceolate shape measuring 10 to 25 cm by 40 to 55 mm in its broadest width. 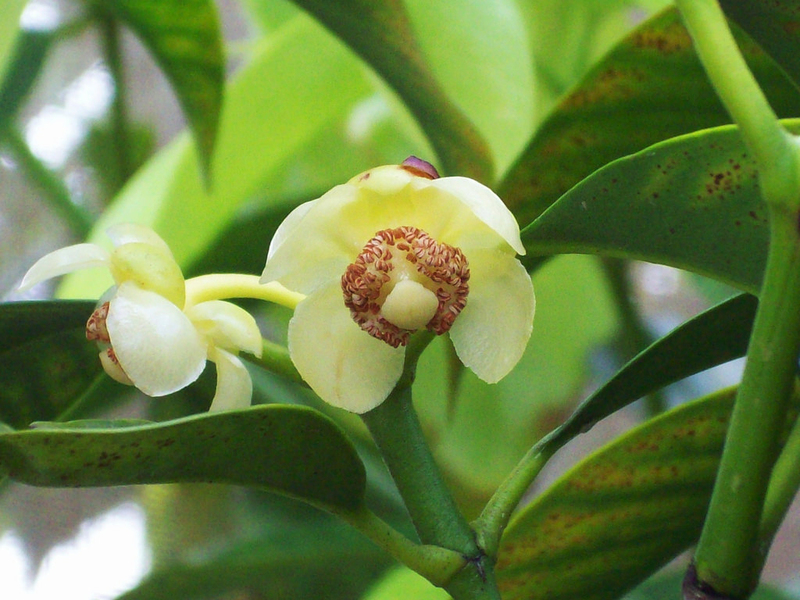 The tree blooms small flowers in white, is hermaphrodite, subsessile to short pedicellate and measures 1 to 1.5 mm. Each flowering branch produces from 20 to 280 flowers. Flowers possess four overlapping and light green sepals of 5 mm long and spirally overlapping, cylindrical corolla tube of 5 mm long. It is light green while young which turns creamy to white when matured. 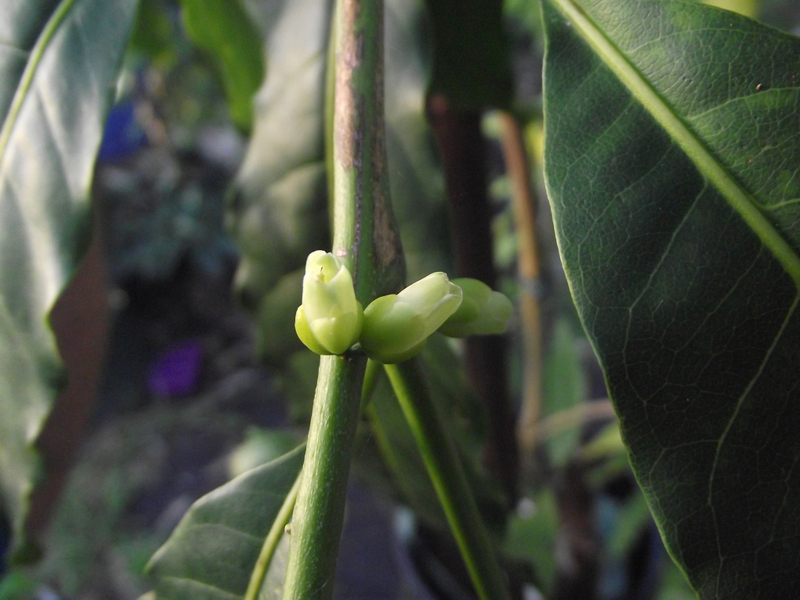 Flower converts into a green or bright yellow berry in ellipsoid to globose or oblate shape which is 6 to 10 cm in diameter. Pulp of the fruit is translucent to white, soft, juicy, mucilaginous and sweet. Fruit contains 1 to 4 large dark brown seeds that measures about 3.2 to 3.78 cm long and 1.4 to 1.6 cm wide. The smooth rind is 5 mm thick which contains latex that could irritate lips and taste buds. The trees produce about one hundred to on thousands of fruit per year. Fruits have pale and translucent pulp. 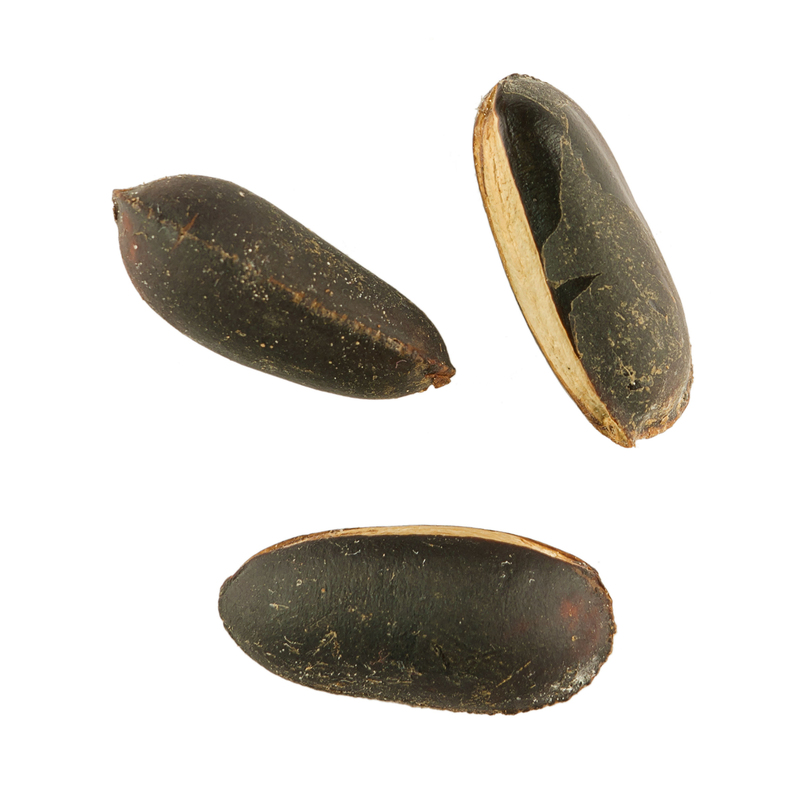 Seeds are covered with thin layer of adherent pulp. It possesses sweet and mild taste with a hint of pineapple. It is used in ice creams or consumed fresh. 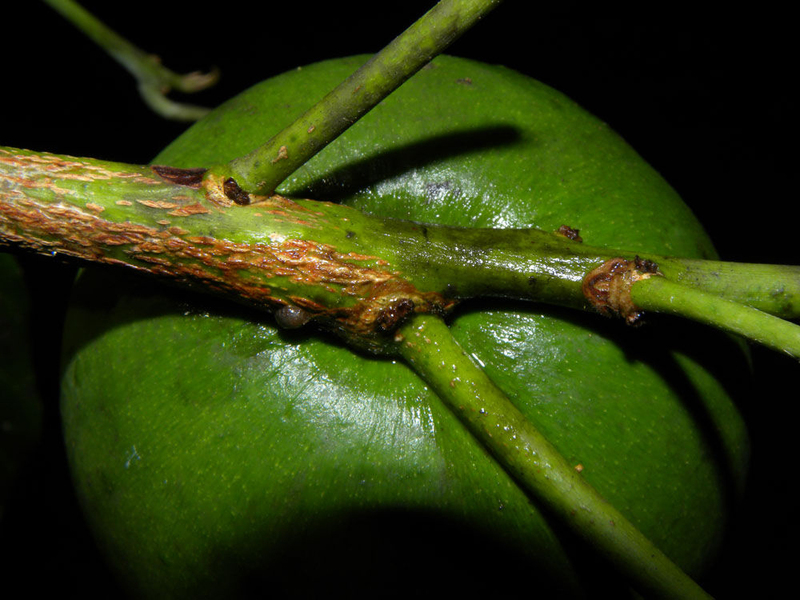 The gummy and unpalatable latex on unripe fruits hardens when exposed to air. Fruit has pale yellow skin which has leathery texture and residual latex. The ripeness of the fruit could be identified with its yellow color and slight softness. The skin could be bruised easily. Abiu fruit was believed to be originated on the headwaters of Amazon River and wildly found in Columbia, Peru, Venezuela, Ecuador and Brazil. The fruit was renowned in pre-Columbian Amazon where it was regarded to be a vital component of Native American home gardens as well as fruit orchards. The popularity continued to the colonial period. In 1914, USDA first received the seeds. Abiu fruit is well distributed to the tropics. Some are found in Ecuador, Northern Peru and Venezuela. Similar to tomatoes, carrot and strawberry, Abiu fruit provides high content of Vitamin A which is essential for maintaining eye health. It also enables to avoid various eye problems as well as difficulty. Add Abiu fruit to the diet to obtain eye health. Abiu fruit has high content of Vitamin C which enhances defense mechanisms that is essential for preventing harmful bacteria and viruses. Abiu fruit consists of high content of fiber. Fiber assists the people to lose weight and fiber easily upgrades digestive system, eliminate bowel problems as well as digestive problems. The digestive health could be improved by consuming the fruits which have high content of fiber like Abiu fruit. 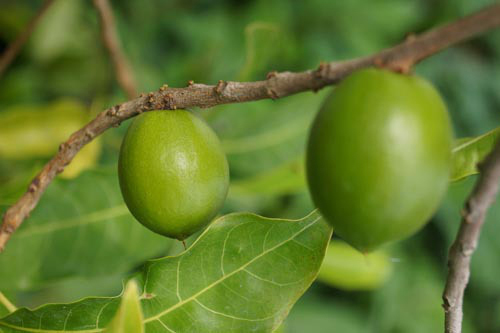 Abiu fruit is helpful to maintain overall health as it helps to prevent several illnesses. 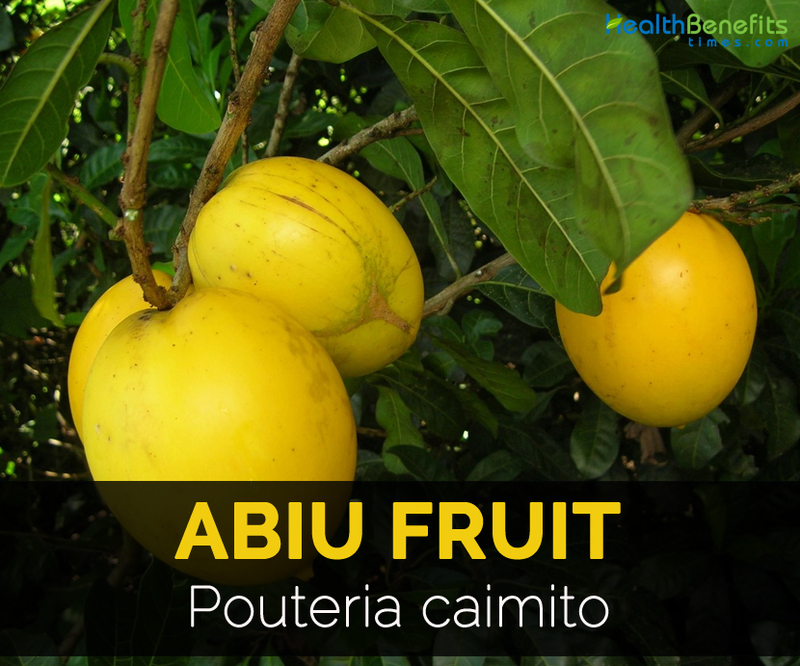 Abiu fruit is consumed in Brazil to eliminate respiratory diseases, coughs and other respiratory as well as lung problems. Vitamin B3 acts within action of glucose metabolism, alcohol and fat. Vitamin B36 is formed with two coenzymes NAD and NADP which are essential for metabolic process, fat, glucose and alcohol. Addition of Vitamin B3 rich diet improves skin health, digestive system and central nervous system. There’s significantly variation within the type, dimension and quality of the fruits of seedling trees, several having firm flesh, several soft; and several are insipid, while some have got reasonable taste. At Puerto Ospina, across the Putamayo River in Colombia, there exists a type which fruits in Four years. The fruit is spherical and huge. Close to the River Inirida, in Vaupés, Colombia, there exists a type which bears in a single year from seed, however the fruits are tiny along with tiny pulp. The fruit is vulnerable. Select fruits which are free from blemishes or even bruises. The fruit ought to be yellow and also firm whenever ripe. There ought to be an indication of green near to the stem. Take care not to squeeze too hard, since this will bruise the fragile flesh. The fruit could keep chilled for the week, if not injured or even stung. In Brazil, it is used to provide relief from bronchitis, coughs and pulmonary afflications. 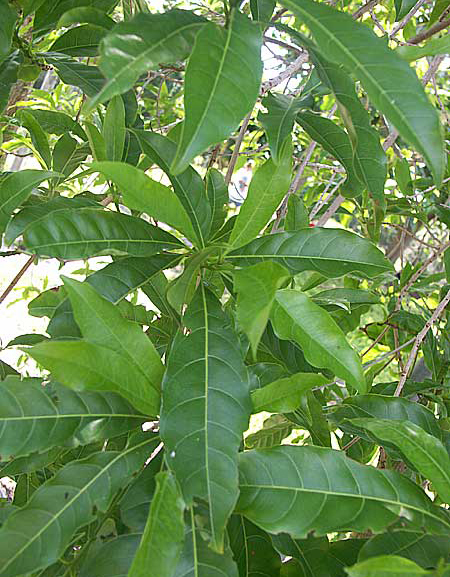 It is used in folk medicine as a cure for diarrhea and fever. The pulp is consumed fresh or added to fruit cocktails and fruit salads. It is also used in ices, refreshing drinks, ice cream and sherbets. Add the fruit to yogurt for light and delicious breakfast. Combine the pulp with pure cane sugar and coconut milk. 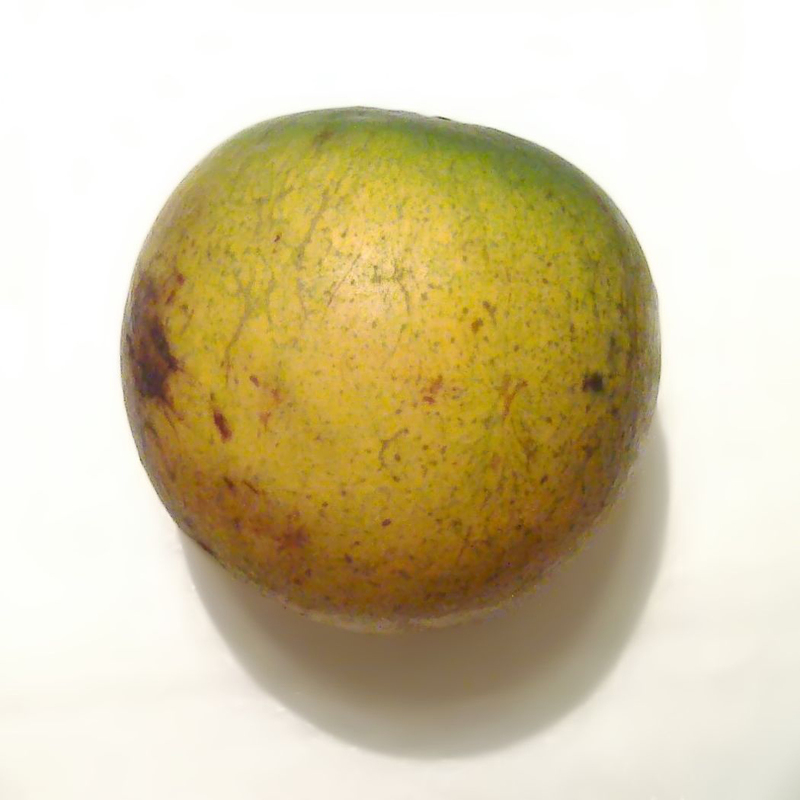 Native Abiu fruit is inherent to the Amazonian region of South America. It is wildly grown in lower eastern part of Andes from Southwestern Venezuela, Para, Guyana and Brazil to Columbia, Peru and Ecuador. Calories in 100 gm 78.5 Kcal. Caleatia caimito (Ruiz & Pav.) Mart. Caleatia caimito (Ruiz & Pav.) Mart. ex Steud. Labatia caimito (Ruiz & Pav.) Mart. Lucuma caimito (Ruiz & Pav.) Roem. & Schult. Lucuma laurifolia var. reticulata (Mart.) A.DC. Calories 78.5 Kcal. Calories from Fat 9 Kcal.